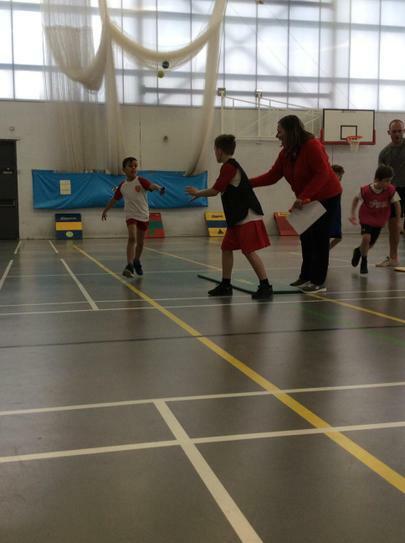 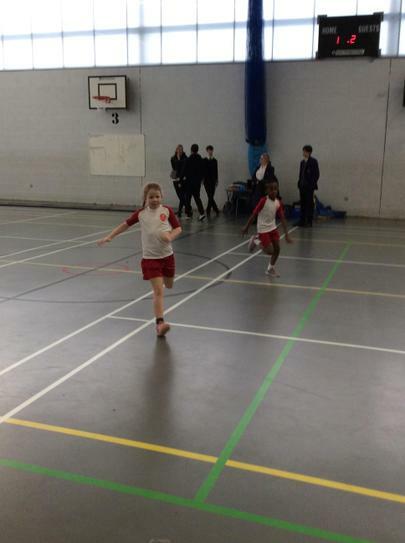 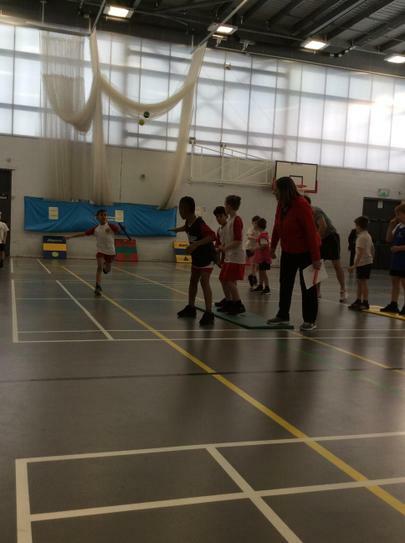 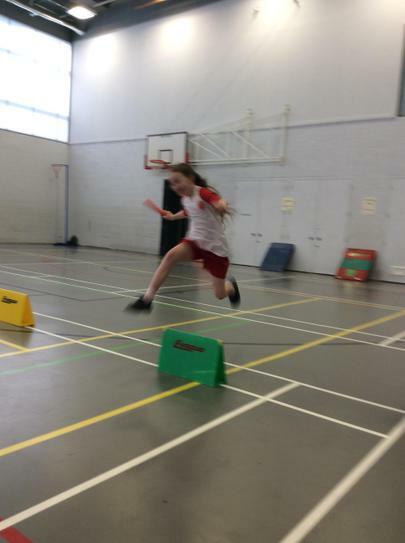 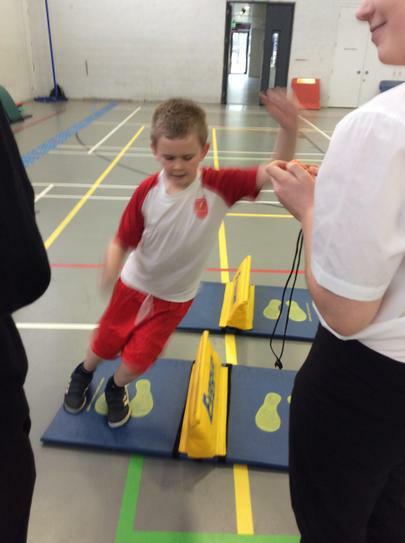 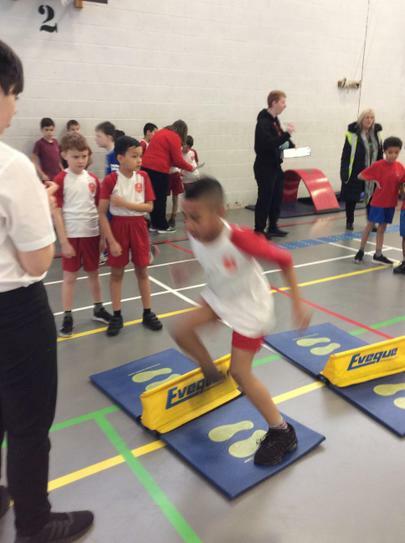 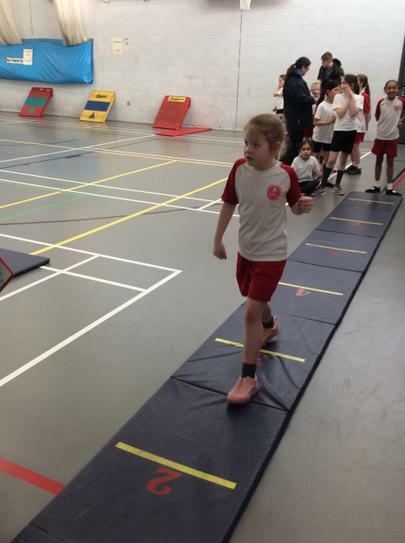 We took part in the Liverpool small schools sports partnership athletics competition. 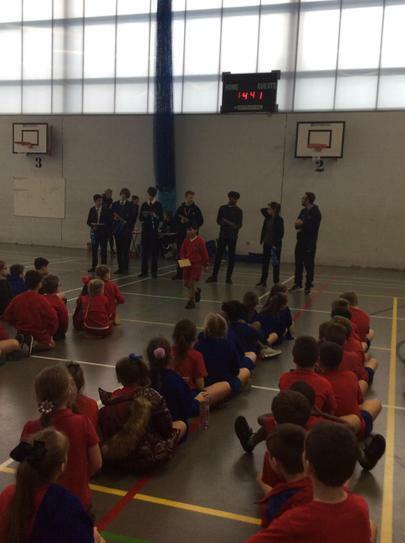 Even though we didn't win, we really had a great time and showed fabulous team spirit! 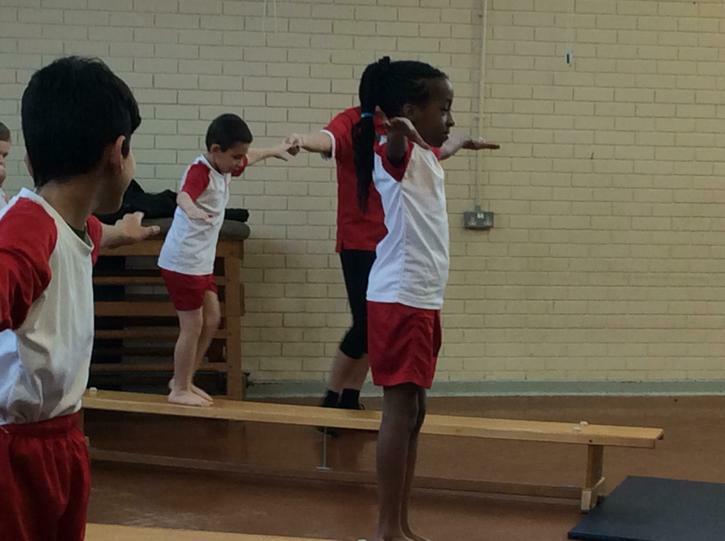 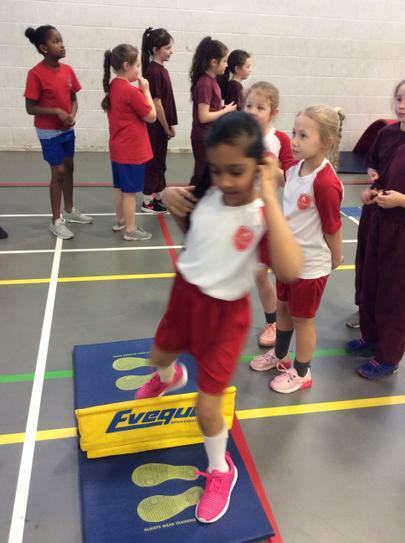 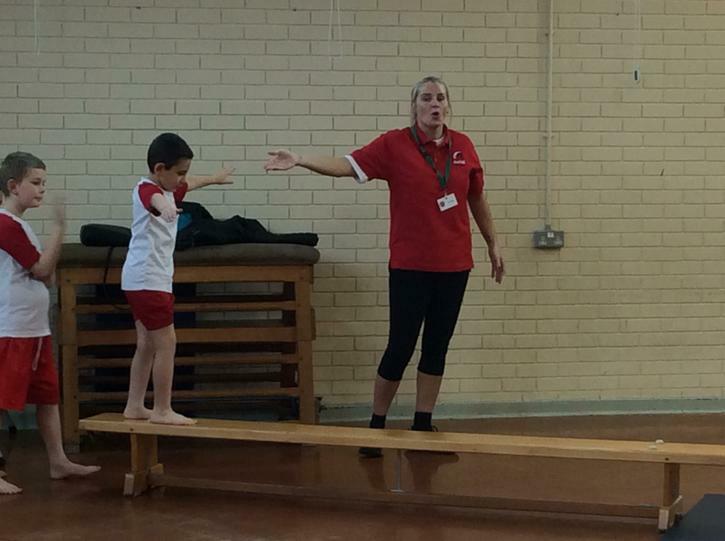 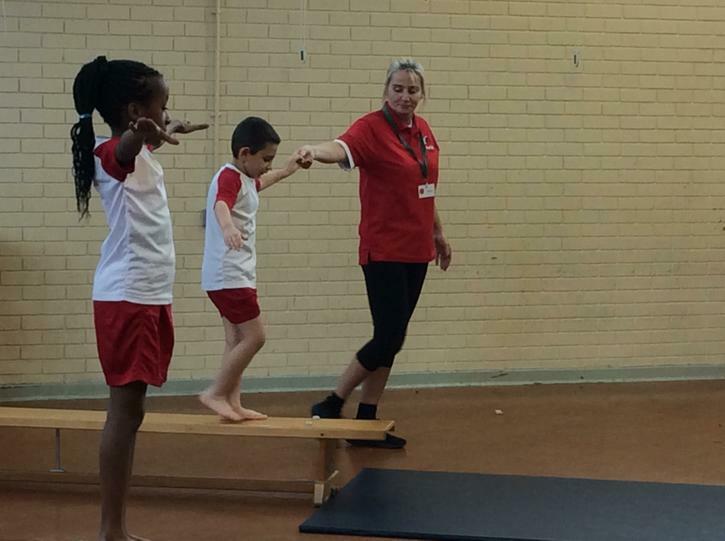 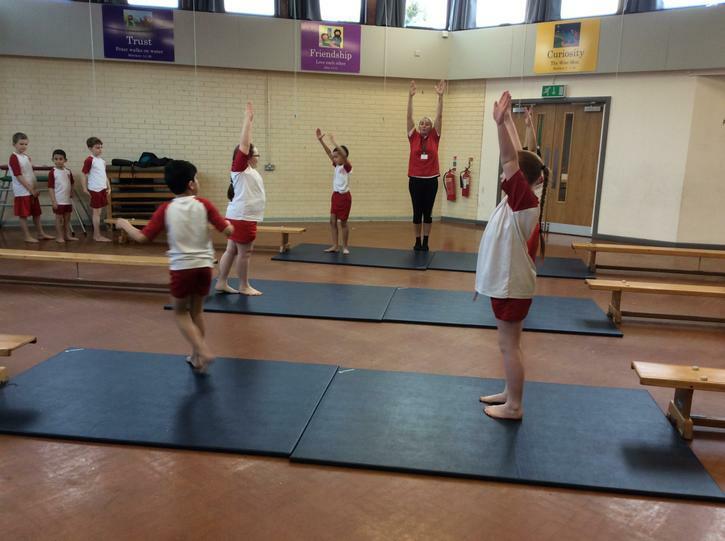 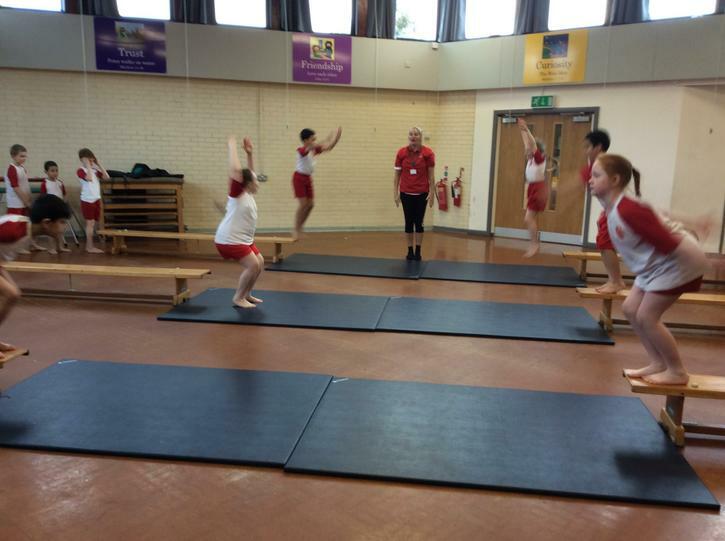 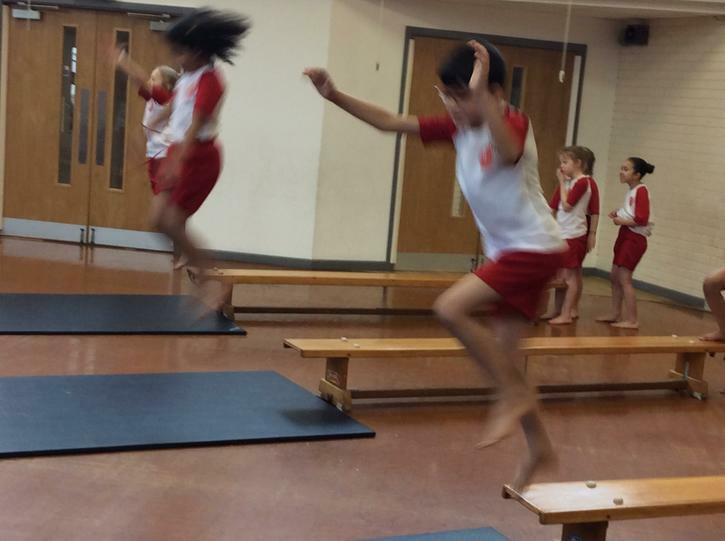 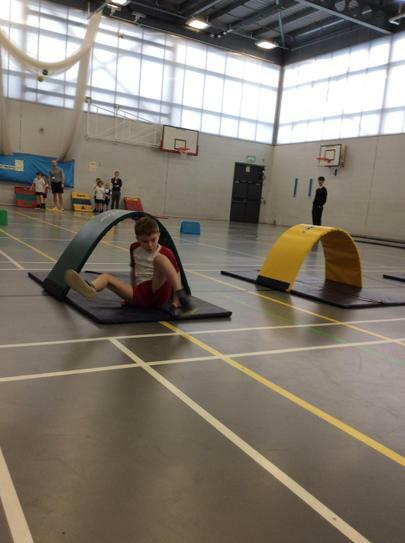 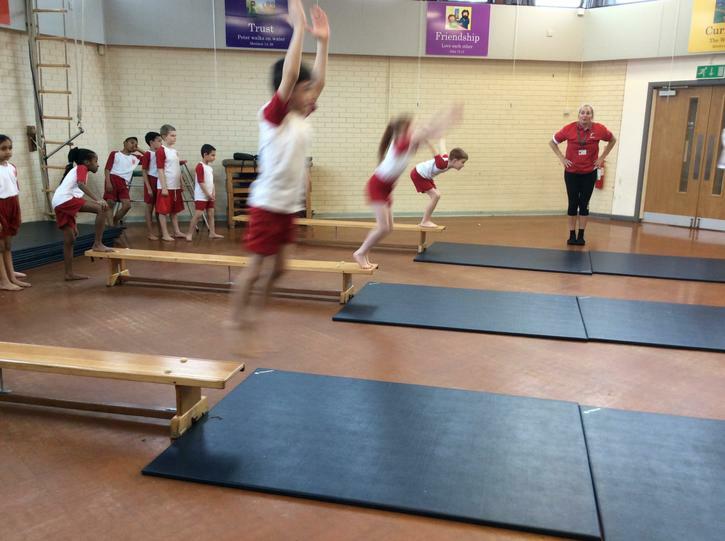 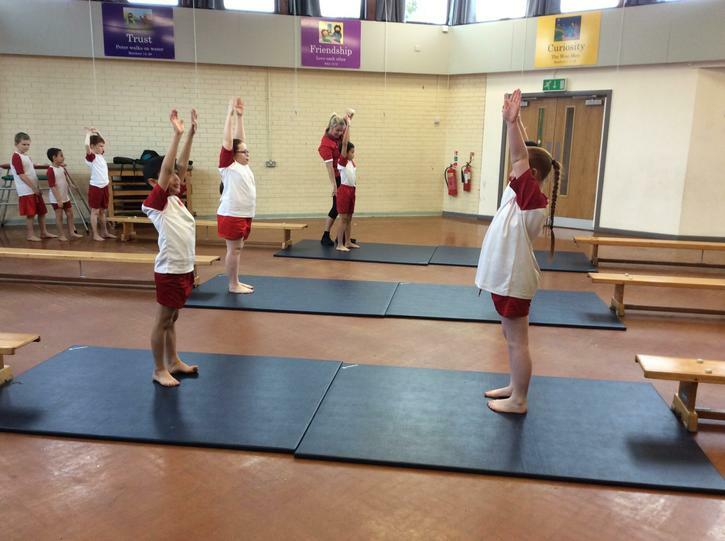 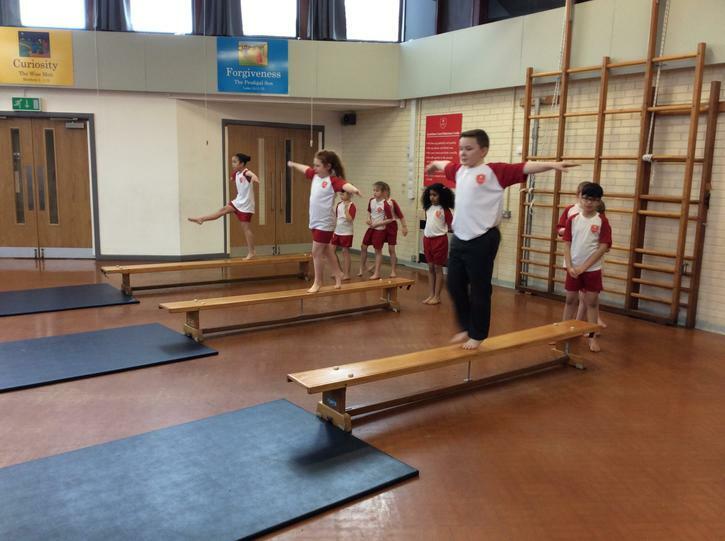 We thoroughly enjoyed our gymnastic sessions and improved our jumping and balancing techniques.